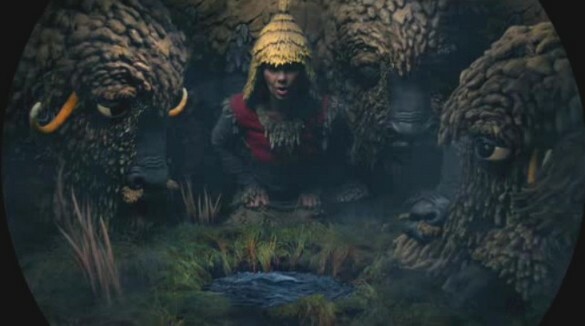 All music videos by Bjork are usually great. So this one is no exception. I’ve watched it some times ago and it crossed my way as I was surfing for Web in a Page. So, even if you know this video, take some time to watch it again. I’m sure you might appreciate it. It’s quite strange and like a fairy tale. It was made by the agency UVPH and Encyclopedia Pictura. Can you spot a pattern?